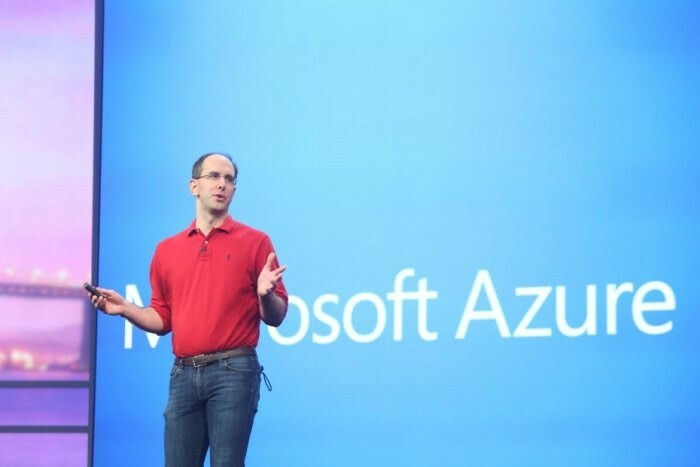 Scott Guthrie, Executive Vice President in the Cloud and Enterprise Group from Microsoft, made this announcement and also added: “Few places in the world are as dynamic and diverse as Africa today. In this landscape, we see enormous opportunity for the cloud to accelerate innovation, support people across the continent who are working to transform their businesses, explore new entrepreneurship opportunities and help solve some of the world’s hardest problems”. Standard Bank. One of the largest banks in South Africa and operates in 20 countries in Africa alone, and in several other regions worldwide. Brenda Niehaus, group CIO at Standard Bank, said: “We greatly value Microsoft’s commitment to invest in cloud services delivered from Africa. Standard Bank already relies on cloud technology to provide our customers with a seamless experience”. In Africa, Microsoft technologies provided to 728,000 small and mid-size organizations the possibility to go online to help them transform and modernize their businesses. With 17,000 of these companies using the 4Afrika hub to promote and grow their businesses. The Microsoft Cloud is also helping Africans build job skills, with 775,000 trained on subjects ranging from digital literacy to software development. We anticipate the Microsoft Cloud from Africa will fuel extensive new opportunities for other 17,000 regional partners and customers alike.